For info about poetry readings or school visits, please click Contact. 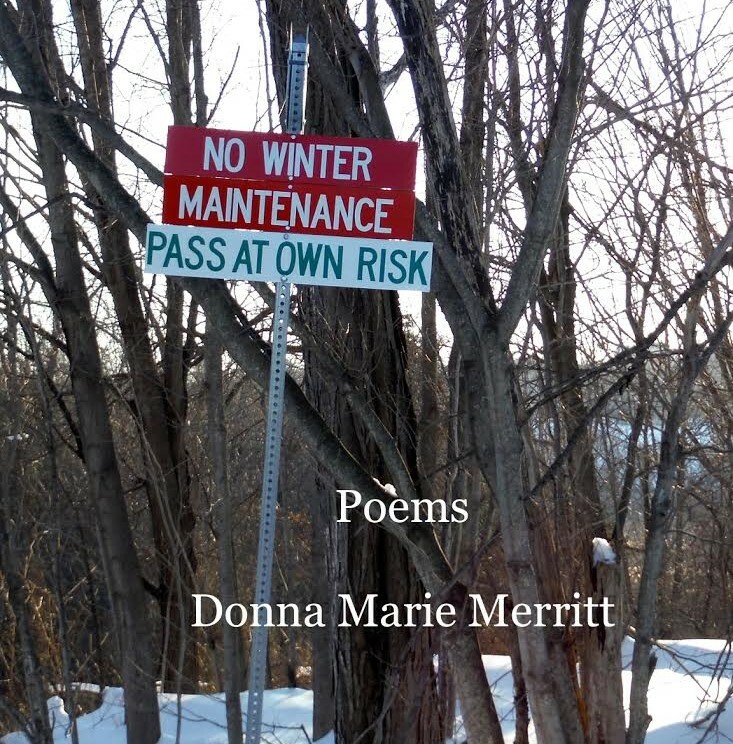 Donna Marie Merritt is the author of six books of poetry. She writes about relationships, nature, and unique observations about the world around us. 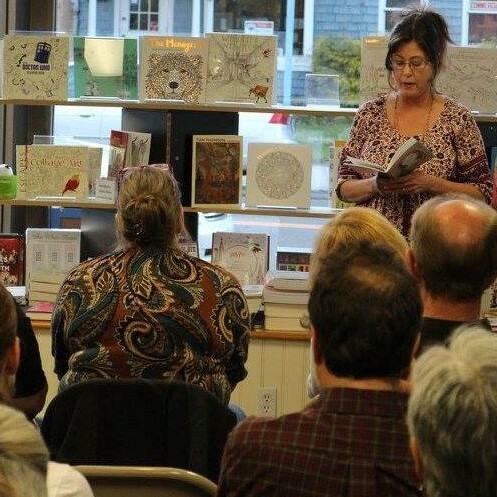 Find out where Donna is going to be next or click Contact to invite her to your literary festival, poetry reading, library, bookstore, or school. 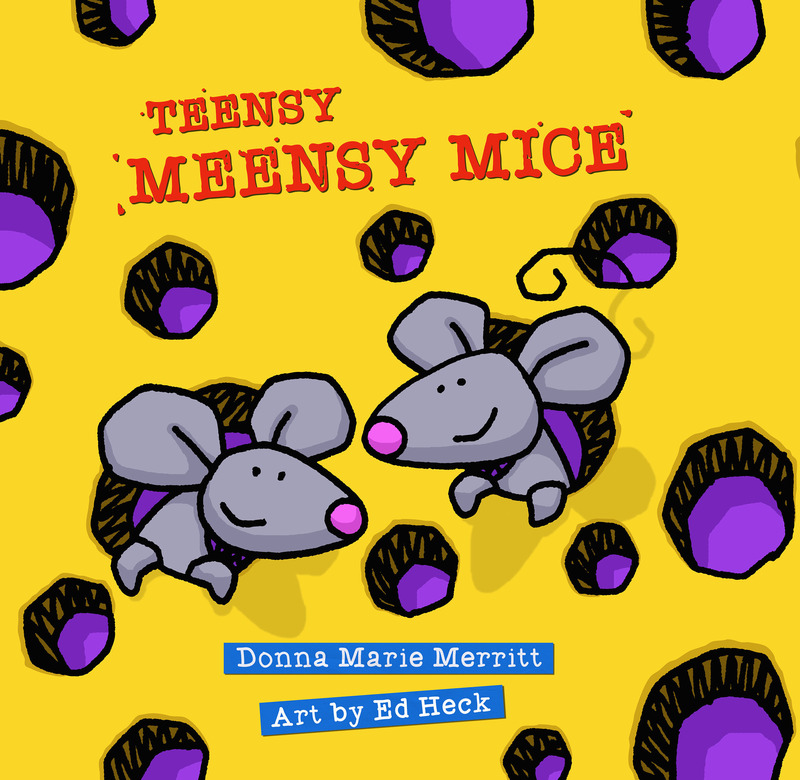 Teensy Meensy Mice, released on Sept. 4, 2018, is Donna Marie Merritt's seventeenth book for children. These mice may be teensy meensy, but they cause BIG trouble! No Winter Maintenance: Pass at Your Own Risk was released in April 2017. Teensy Meensy Mice is new! 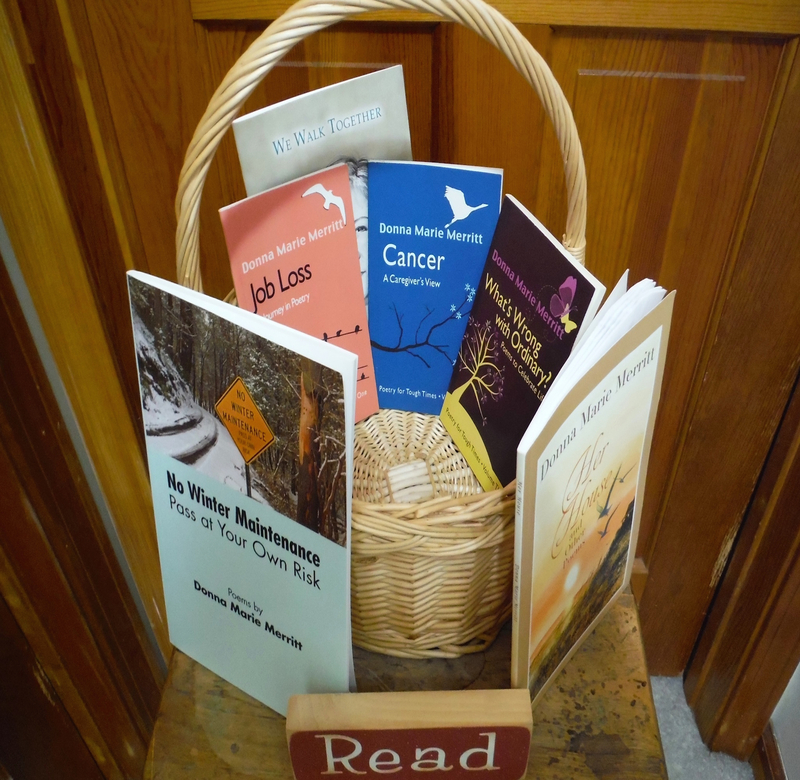 Like to have Donna share it at your literary festival, library, or school? Request a visit or more info through the Contact page. Click on "Buy a Book" for places to order.